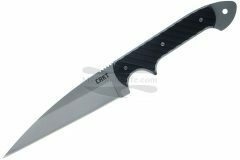 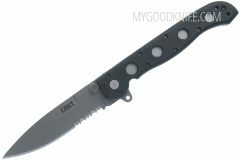 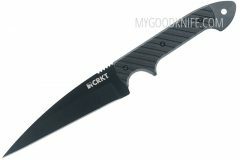 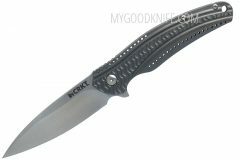 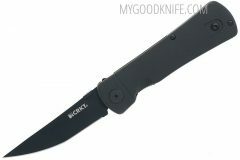 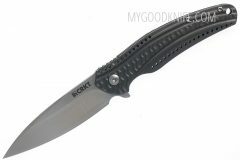 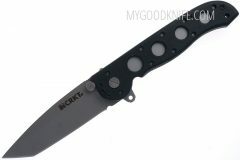 In our shop you can buy CRKT knives at discounted prices. 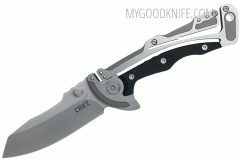 Columbia River Knife & Tool (CRKT), a Tualatin, Oregon-based manufacturer of knives, tools, and accessories was founded by Rod Bremer in 1994. 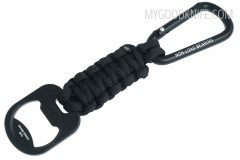 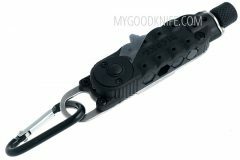 CRKT offers a broad line of sport, work, and professional knives and tools that are purpose driven designs. 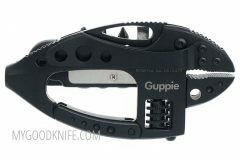 The most innovative custom knife makers and designers in the industry have created their knives, tools and accessories. 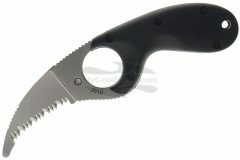 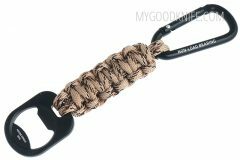 The result is that the hottest custom designs are available to the consumer for daily use at affordable prices. 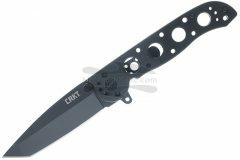 All CRKT knives and tools are built incorporating the most advanced equipment and production systems available. 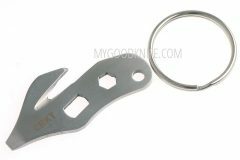 CRKT’s purpose is to provide useful improvements and entirely new product concepts, that embrace their historic core company values of quality, innovation and value.